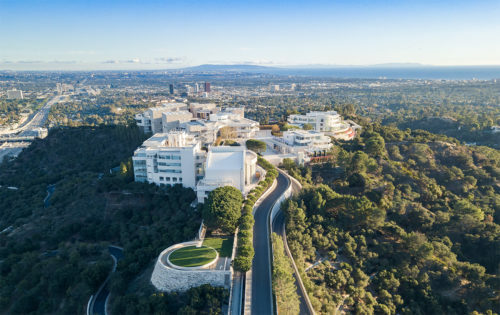 How the Getty Center came to be, and where we’re headed. 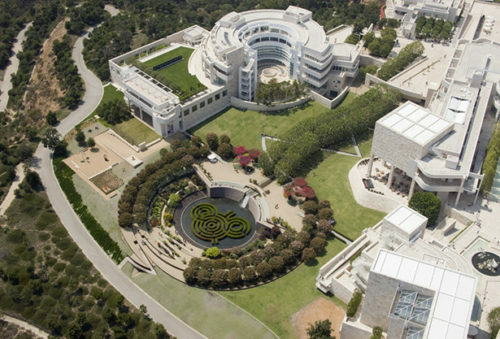 Welcome to the Getty Center, aka Starfleet Headquarters. 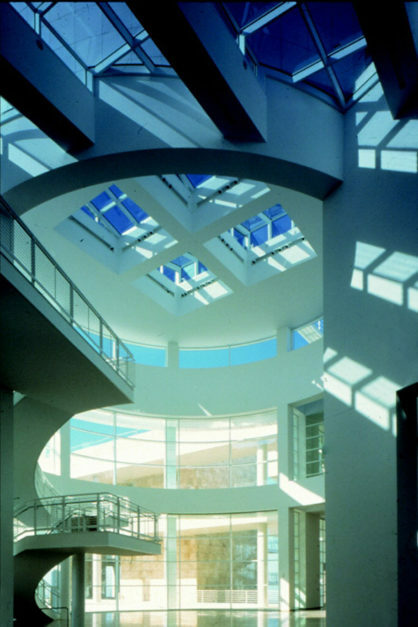 Jim Cuno reflects on 15 years of the Getty Center and looks ahead to the future. 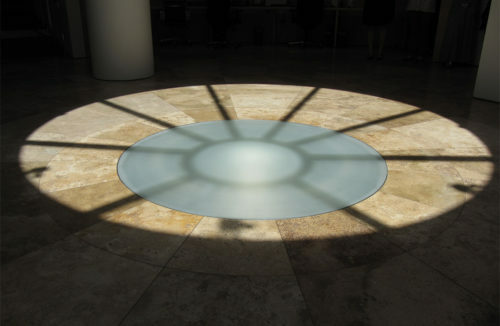 Once a year, light and shadows align.